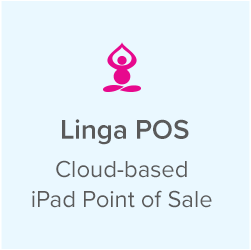 Perfect for a small QSR or Retail Store to manage operations with ease. Serious QSR or Fine Dining Restaurateur who wants to know their food cost. 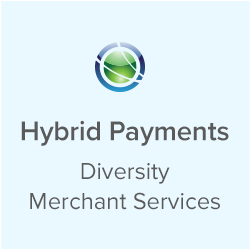 Perfect for Franchises, Restaurant Groups, and Multi-Unit Stores. 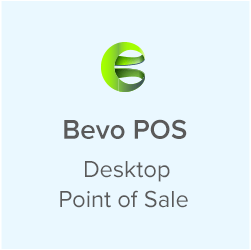 Answer your phone orders from your POS system. See the full customer profile of the customer who is on the call, bring up their previous orders, repeat the previous order and many more features. 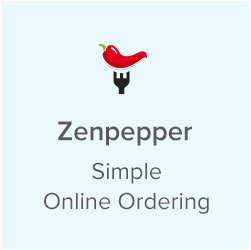 Speed up your Togo, Delivery and Pick up Orders. Speed up your service. Use your analog phone line or your VOIP lines. Manage your guest experience with wait listing Module, Alert your guests with text message when their table is ready. 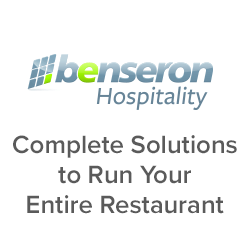 Calculate the wait times of the restaurant by calculating the table and party size. Automatically assign the guests from wait list to a table and change the table status automatically, No more going around and updating table status manually. Increase your guest experience and turn your tables faster. Accept reservations over the phone. With our Android based self-order kiosk, you can deploy kiosks on each table, or setup stand up kiosk for customers to self-order their food, select from 9 inch kiosks to 42 inch Kiosks to speed up your service and cut labor cost. You are a multi store concept and you prepare your some of your menu items in a central kitchen and distribute it to your branches or you are a retail chain and you have warehouses and you want to transfer goods from warehouse to branch, or branch to branch. Perfect for Pizza Commissaries, Central Prep Kitchens and growing franchises. You've selected the plan Add ons. Get your bill once a year. Get your bill once a month. Please specify the reason of your cancellation.